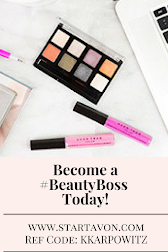 Love Yourself Beauty Online: Avon's TICKET TO BOSS LIFE! 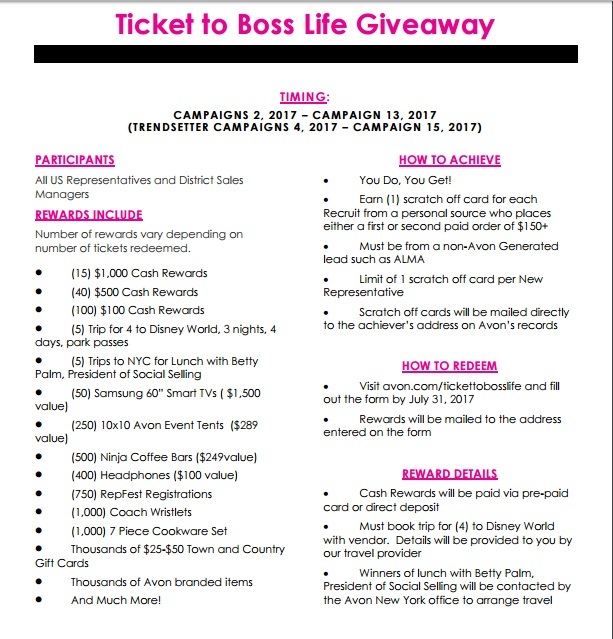 Avon's TICKET TO BOSS LIFE! 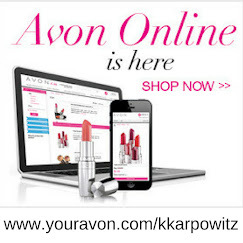 Win thousands of prizes with Avon Leadership! 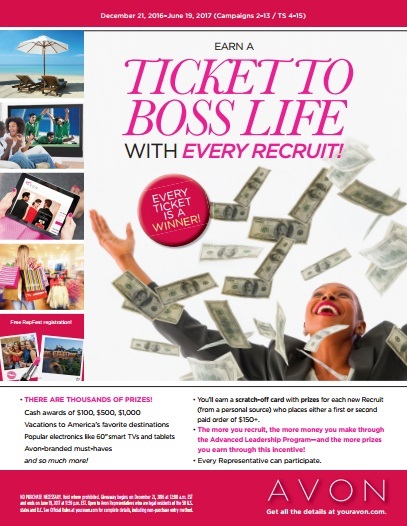 You will earn a scratch off ticket card with guaranteed prizes! 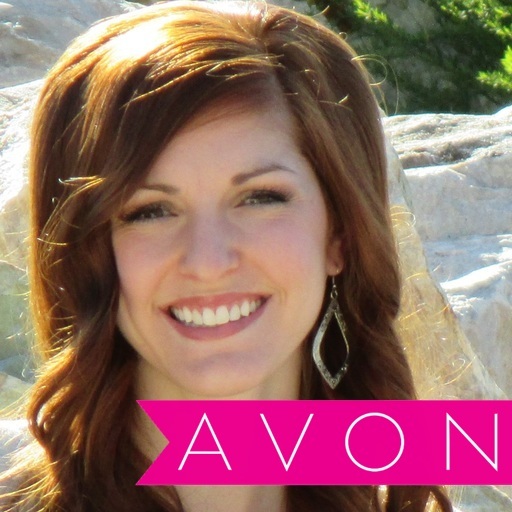 When your personal recruit places either a first or second paid order of $150! 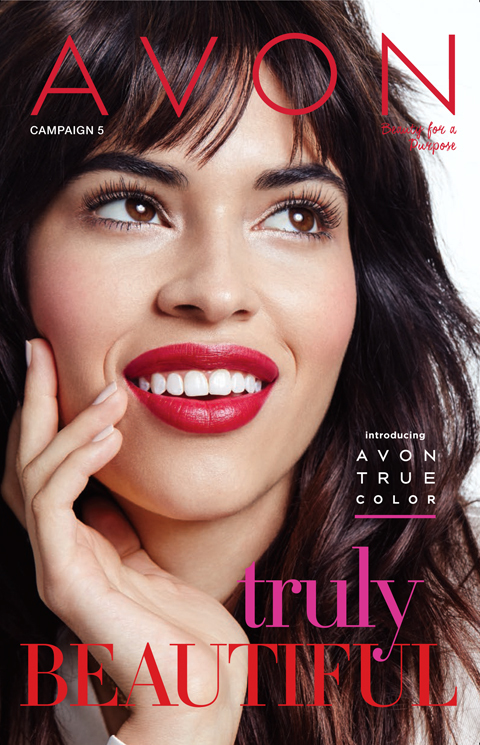 Every Avon representative can win! Congrats! 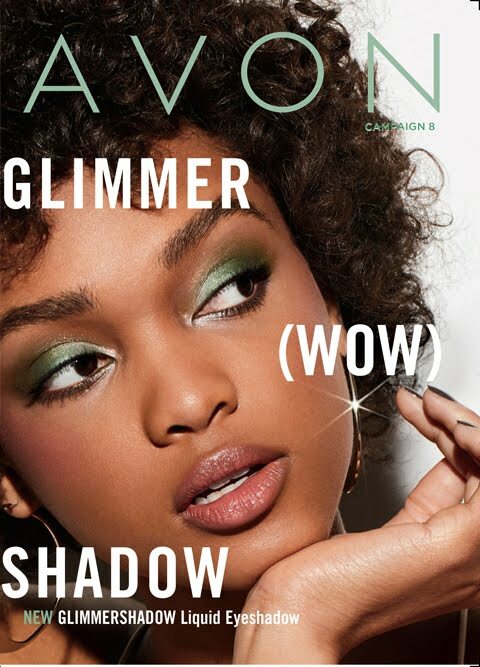 You are a new Avon rep! !